Spring 2019 convocation address by Lancaster City Mayor Danene Sorace, delivered in Santee Chapel on January 11, 2019. Digital audio recording (mp3). Duration: 14 minutes, 30 seconds. 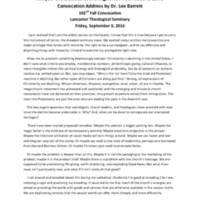 Transcript of Dr. Lee Barrett's convocation address from the 192nd Fall Convocation, 9 September 2016. PDF file. 8 pages. 2014 Convocation Address by Anabel Proffitt, September 4, 2014. 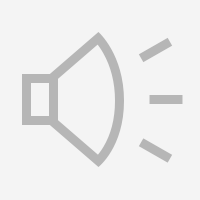 Digital audio recording (mp3). Duration: 36 minutes. One Hundred Years Since Edinburgh: What Have We Learned Together About Mission? 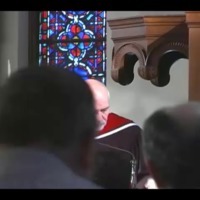 Convocation address by Michael Kinnamon presented in the Santee Chapel, Lancaster Theological Seminary, Thursday, September 23, 2010. Digital video recording (mp4). Duration: 32 minutes, 36 seconds.